To obtain an abundant harvest of tomatoes, it is important to buy a good variety of seeds to properly grow seedlings and to observe some rules of plant care. Feeding and mulching in the growth period of the seedlings has a certain value. - sugar – 0.5 cups. Dressing for tomatoes means homemade available for any gardener. To prepare it will be difficult and costly. In a glass jar or other convenient container, pour 2.5 liters of warm settled water. Dissolve in water sugar and yeast. Install the solution in a warm place. Once the yeast starts to wander, periodically shake the contents of the can. Feeding readiness is determined at the moment when to stop the fermentation. The finished mixture should be diluted in water in a ratio of 1 Cup of mash per 10 liters of water. Use fertilizer for tomatoes should be three times per season. Enough 1 litre of prepared solution per 1 Bush tomatoes. In acidic soil, you can apply the fertilizer more often. Living fertilizer prepared on the basis of live yeast helps to move plants in the heat of summer. Positive effect on the development of tomatoes contributes to the formation of strong stems and beautiful fruit. 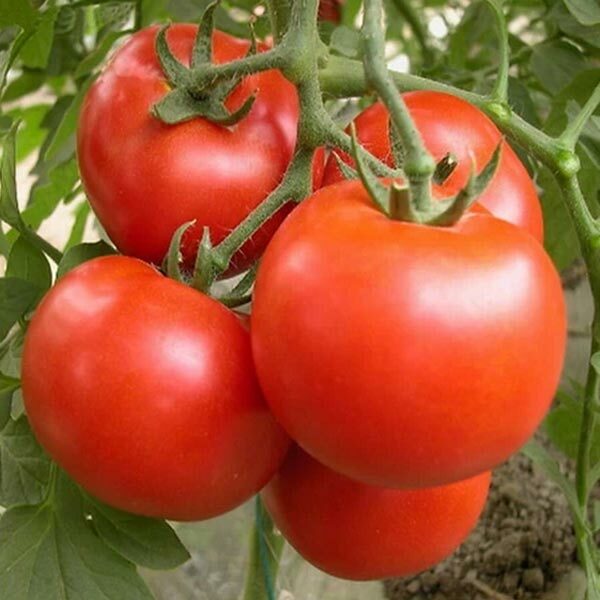 It is very important that the tomatoes watered with a solution prepared with yeast, which do not suffer from Phytophthora. Of course, in addition to yeast nutrient throughout the growth of tomatoes should be mulching the soil. With this, you can use old dead leaves or fine hay.